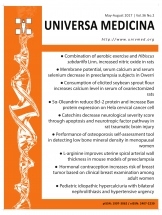 Universa Medicina is a 4 monthly, peer-reviewed, online open access journal that publishes original research articles in boimedical science, clinical practice and animal studies. Our focus is on research that is relevant to patients and clinicians, such as the elucidation of disease processes and management protocols resulting in improved outcomes for the patient. Patient perspectives such as satisfaction, quality of life, health literacy and communication and their role in developing new healthcare programs and optimizing clinical outcomes are major areas of interest for the journal. Universa Medicina aims to promote transparency in the publication process by sending the reviewer reports to the authors. 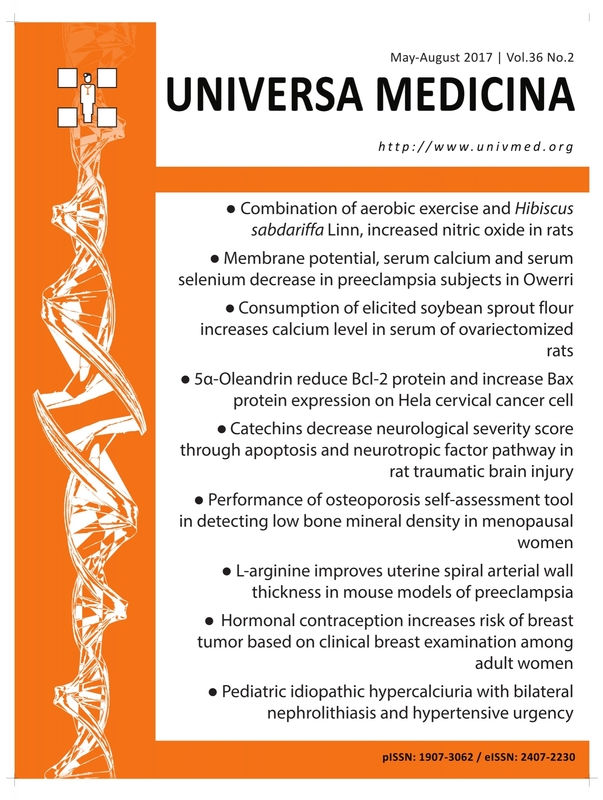 We attempt our best to guarantee variety in the research papers being published in Universa Medicina. Critical evaluation of research papers is a prime focus of each member of the Universa Medicina Reviewer Panel for identifying plagiarism.